Located next to St. Helier's historic Market, Banjo is a restored 10,000 square foot former Victorian Gentlemen's Club. Contained within the building are four individually decorated bedrooms, located on the second floor. 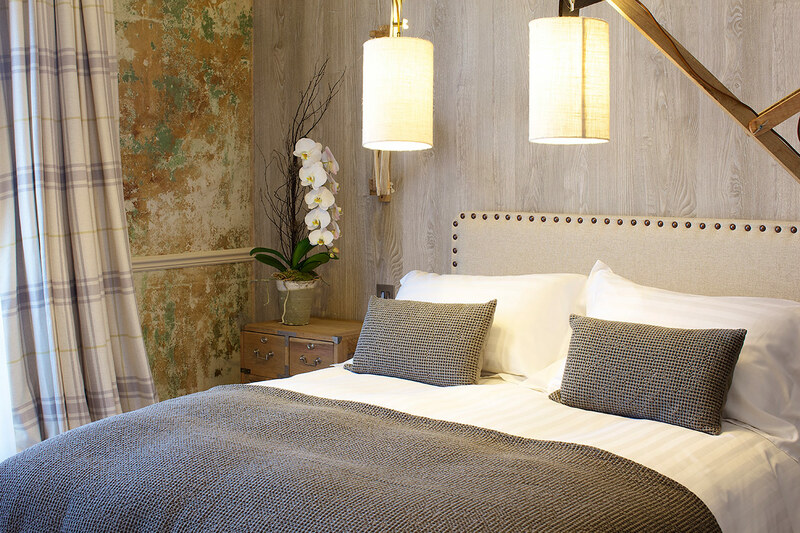 Banjo Jersey hotel rooms range from a luxurious 45 square metre suite to a 20 square metre boutique room. 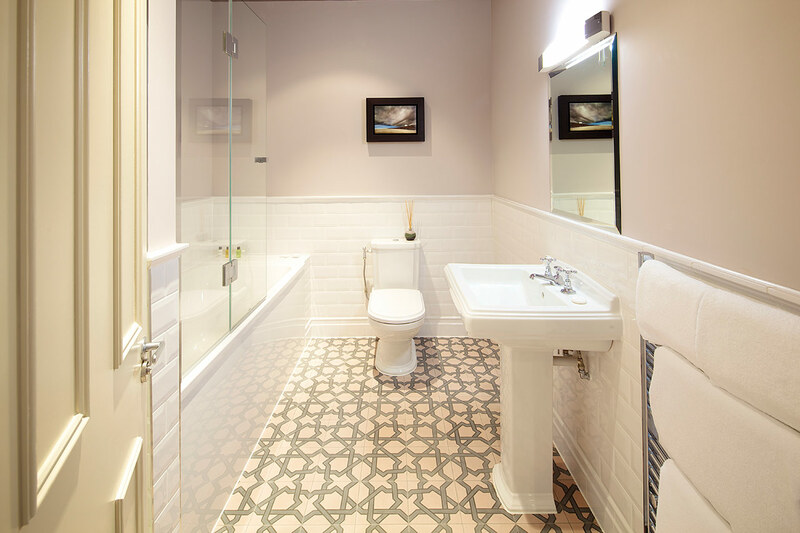 Individually decorated by the JPRestaurants design team, each room has its own beautiful en suite bathroom. 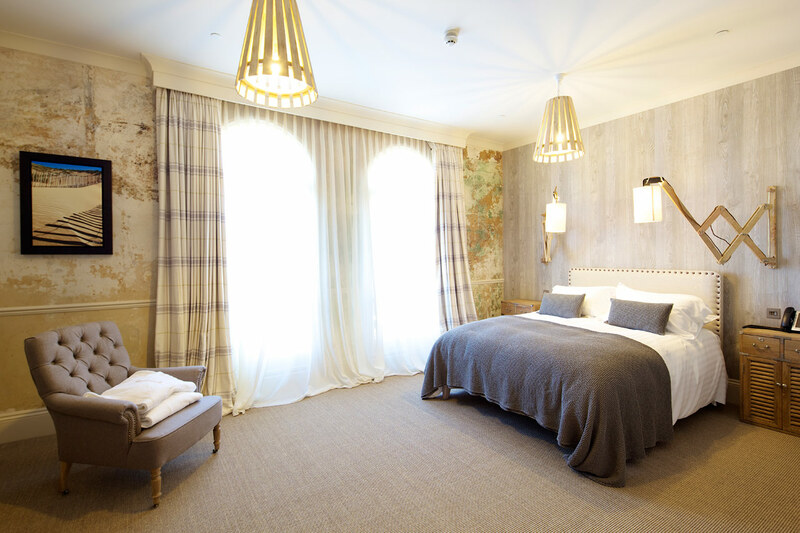 The king sized beds have Naturalmat Organic and Non Allergenic mattresses made with luxurious materials, including cashmere, British lambswool and mohair. The mini-bars are stocked with complimentary drinks and snacks and each room also has a Nespresso coffee machine, BOSE music centre with iPod dock, flat screen television and telephone enabling guests to receive direct dial calls and make free local calls. Please visit the links below to read more about each of the four individual bedrooms at Banjo and to make a booking. Rates range from £99 per night depending on date (no check in on Sundays unless arranged in advance by e-mail). Optional homemade continental breakfast £9.50.